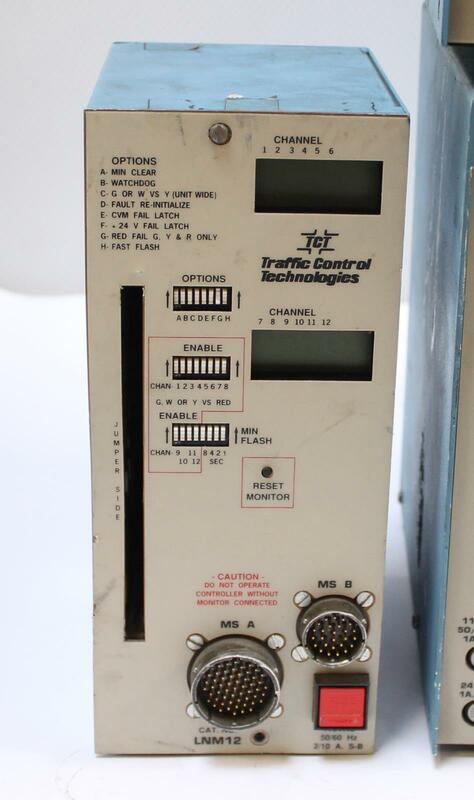 Lot of Peek Traffic 3000 / Transyt Corp 1880E / TCT LMD 8811 Traffic Controllers. 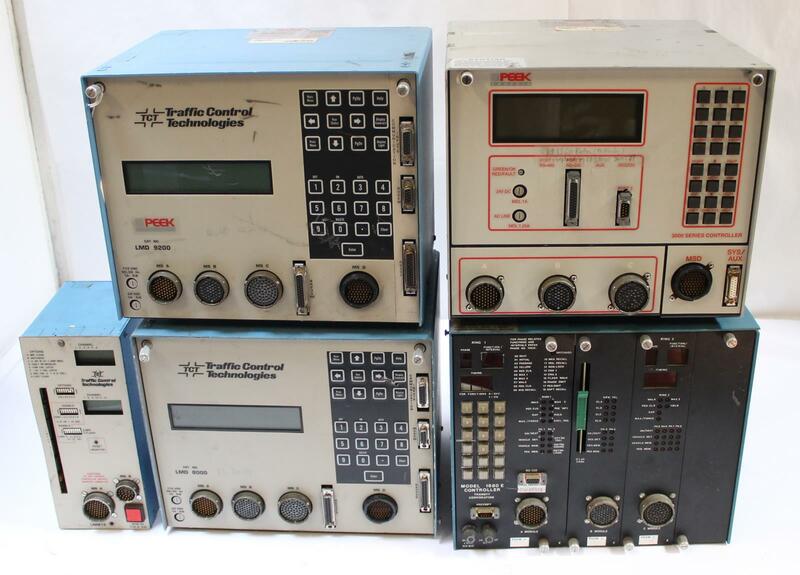 These are untested and are being sold AS-IS / For Parts. They show heavy signs of use.